The copolymers of Styrene Acrylonitrile are tough over styrene and are suitable for various applications. These limitations lead towards introducing butadiene rubber as additional monomer, which results in the introduction of ABS plastic.These easy to process copolymers make ABS the most popular engineering copolymer. 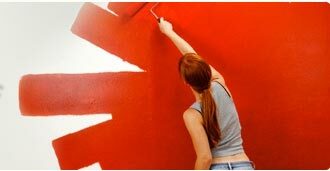 The painting is possible on all kinds of ABS (Acrylonitrile Butadiene Styrene), ABS/PC, PC & PMMA , but satisfactory results cannot be expected if right paint is selected for its application. 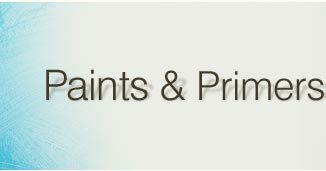 Automotive Solutions, ABS Plastic paints & coatings offers ease of application directly on the substrate without use of primer coat. Superb Wear & Tear Capabilities. Can be used without primer coat. Available in Solid, Metallic's & Pearls. 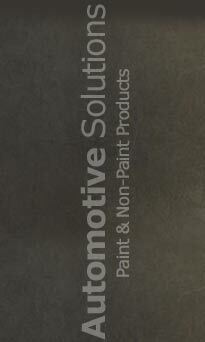 Automotive Solutions is a professional paint solutions company offering superior quality paints for ABS Plastics. 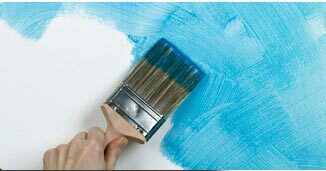 The paint will provide completely full proof solutions without compromising on the quality and time. 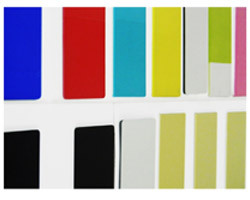 We have provided a holistically new meaning when it comes to painting ABS Plastic.